What if you one day could diagnose and treat yourself? We are building a virtual doctor, bit by bit, to make this come true. Check your symptoms with artificial intelligence. With the help of Artificial Intelligence, we revolutionize healthcare. 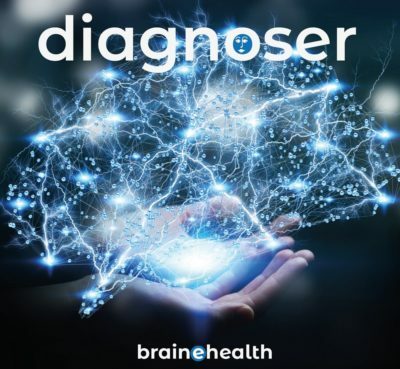 Diagnosio analyzes your described symptoms using machine learning and performs intelligent estimates from thousands of documented diagnoses and millions of previous queries. Now you no longer need to google your symptoms. Do as millions of others and use an intelligent method to investigate your symptoms. 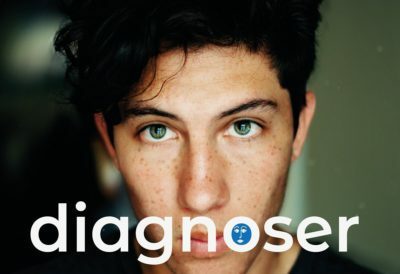 Diagnosio - Provides Immediate Response to Your Symptoms! Diagnosio - Missing No Rare Diagnoses. 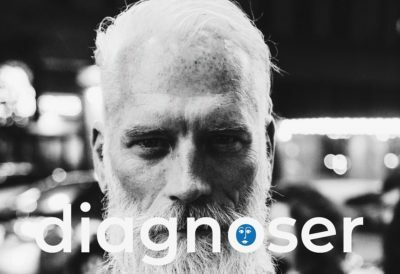 Diagnosio - Simplifies the Discussion with your Doctor. Step 2: Diagnosio responds with diagnoses that best match your symptoms. Step 3: Diagnosio will alert if you need to contact your healthcare provider. Be prepared where ever you are. Bring our symptom checker in your pocket. We are happy to offer you a solution where can run Diagnoser whenever they need it. The simplest way to get going is to sign up for a free trial. 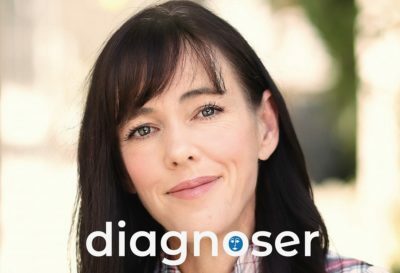 As a premium member, you can buy a personal membership and freely run Diagnoser whenever you need it. 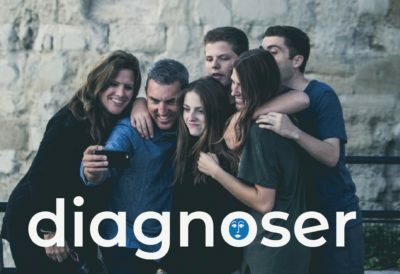 You will automatically get the premium membership when you buy Diagnosio Personal. You can select between Personal Small, Standard and Plus dependent on how many examinations you need. You can always start with Personal Small and then upgrade. 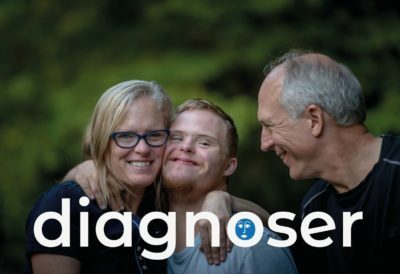 We are happy that we can offer your family a solution where each and every family member independently can run Diagnoser whenever they need it. 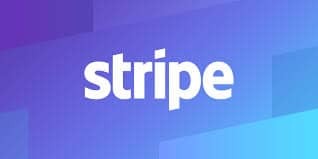 The simplest way to get going is to sign up for a free trial. As a premium member, you can buy a membership for the whole family where you in the family freely can run Diagnoser whenever you need it. 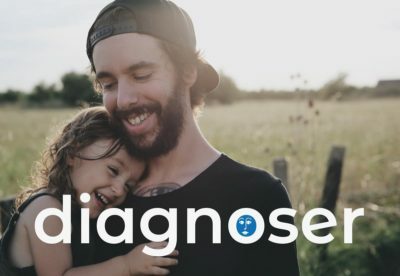 You will automatically get the premium membership when you buy Diagnosio Family. You can select between Family Small, Standard and Plus dependent on how many examinations you need or how many family members you are. You can always start with Family Small and then upgrade.